With the countless issues that arise in divorce/legal separation the divorcees are left to find the most suitable conflict resolution. Cases that involve division of assets or children would normally be forced to go into mediation if the parties cannot come to an agreement. Mediation is the process of negotiating with the assistance of a third-party mediator to reach an agreed upon settlement and move forward with the separation. Mediators are trained professionals that should remain impartial to each of the parties desires; however, this does not exclude them from investigating into the issues of the separation. By understanding any existing conflicts, the mediator can more efficiently facilitate reaching and agreed upon settlement. 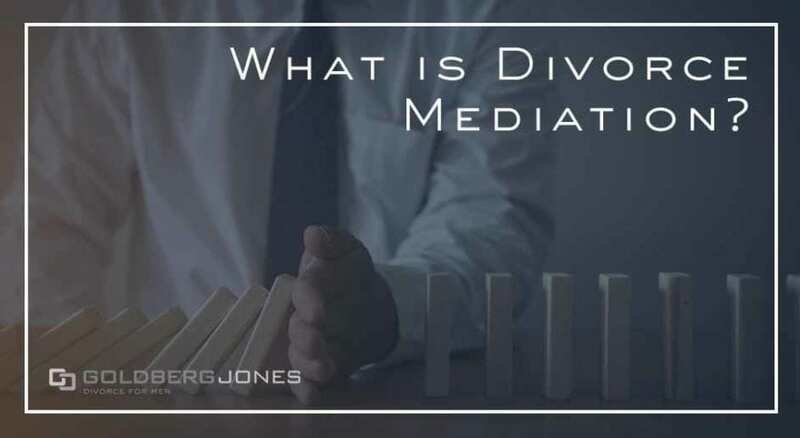 The couples that derive the most benefit from mediation have a functional relationship and are willing to reach an agreement on how assets and debts are divided. Child support, custody, and parenting time will also be addressed during mediation. If these topics are contentious it can make the negotiation process more challenging or possibly ineffective. Parties are not required to agree on the settlement the mediator presents. If the result of the mediation is still contested then a trial may be required to finalize the divorce. Deliberating during a divorce/separation can unveil more issues than expected. It is essential to understand the various options available when beginning the divorce process. Divorce can be disorienting and frustration, confusion, and denial are all common when navigating the process. Related Reading: Is Arbitration a Better Choice?